Princess Cruises, the American cruise company owned by Carnival, has appointed Baber Smith to handle its creative business in the UK. 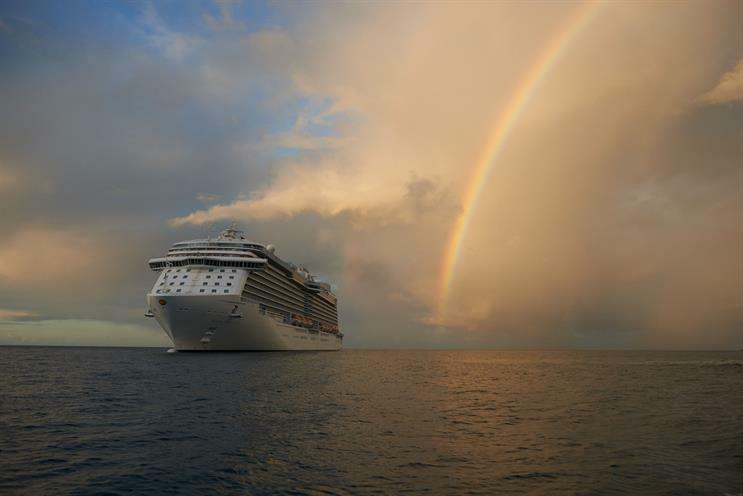 It is the first time that Princess Cruises has appointed an agency to produce creative work. Baber Smith fought off competition from five other shops. There was no intermediary involved. Baber Smith will create a campaign around the "come back new" strapline. The work will include digital, press and B2B activity. Suzanne Korff, the head of marketing communications at Princess Cruises, said: "We launched this pitch in order to explore how Princess Cruises can create a visual cut-though in the cruise marketplace, as well as clarify our belief that a ‘cruise isn't good enough unless you come back new’. "The winning creative by Baber Smith enables us to convey Princess as a premium cruise line, along with our mission of providing enriching experiences to over 330 ports of call. "Most importantly, it’s a creative that can help us build an emotional connection with our consumers, and bearing in mind how consumer consumption of advertising has changed, this also enables us to place engaging content at the heart of every piece of communication across all channels."